RISE Physical Therapy was born from a simple philosophy: it doesn’t matter who you are or what you do, everyone deserves the best treatment possible. We want to be that place for you. 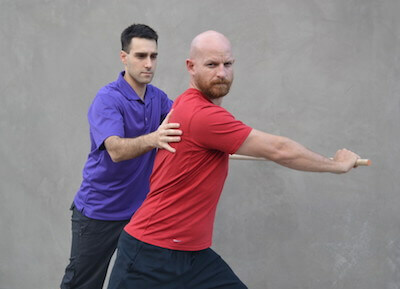 RISE Physical Therapy stands for Revolution In Self Evolution. To us, that means the journey of strengthening the mind, body, and spirit. 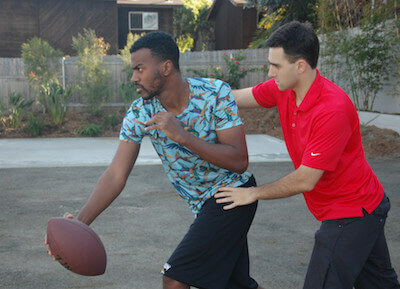 We're proud to be the premier provider of 1-on-1 physical therapy treatment services in North County, San Diego, as well as neighboring areas. Our physical therapy clinics in Solana Beach, Carlsbad, Carmel Valley, and Point Loma provide RISE's core physical therapy treatment services. Unlike most physical therapy clinics, RISE does not use aides or assistants. All of our sessions are spent 1-on-1 with the provider or resident and often times with a provider AND resident. If you're interested in treatment options outside of our core services - for example, yoga or cryotherapy - feel free to visit RISE Prime Wellness. If you're located elsewhere in Southern California but would still like to experience the difference at RISE, please check out our various office and affiliate locations. RISE offers a variety of physical therapy treatment services to patients in Solana Beach, Carlsbad, Carmel Valley, and Point Loma. RISE Physical Therapy is contracted with numerous health insurance providers to offer in-network physical therapy services. We also offer affordable cash rates for all physical therapy and performance training services. Contact us to learn more. 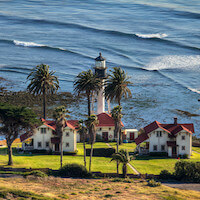 RISE Physical Therapy has offices throughout San Diego County. RISE affiliate partnerships allow us to serve patients throughout Southern California. 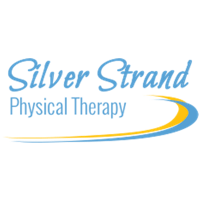 Silver Strand Physical Therapy is our South San Diego physical therapy affiliate. Located in Imperial Beach, Silver Strand Physical Therapy provides premier physical therapy treatment services to patients throughout the South Bay. Vist silverstrandpt.com to learn more. 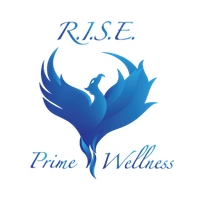 RISE Prime Wellness is the premier holistic health and wellness clinic in San Diego. We offer a highly customized approach that combines yoga and cryotherapy with several other wellness services. 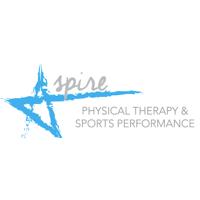 Our Los Angeles County affiliate office is located inside Aspire Physical Therapy & Sports Performance. Through our partnership with Aspire, we're able to provide physical therapy treatment services to patients in the immediate La Cañada Flintridge area, as well as greater LA County. 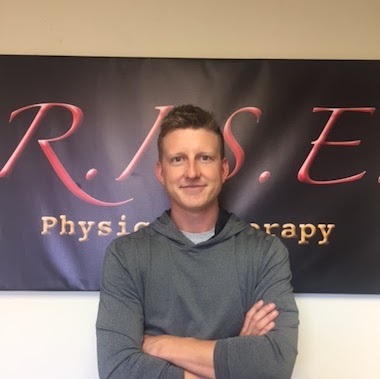 Meet the members of the RISE Physical Therapy team. 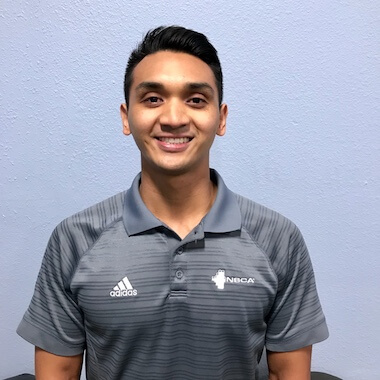 In addition to striving to set up environments to provide the most quality care to his patients, Navid enjoys spending time with his friends and family, walking his wolf Jasmine around town, and all things sports (especially basketball) and food related. 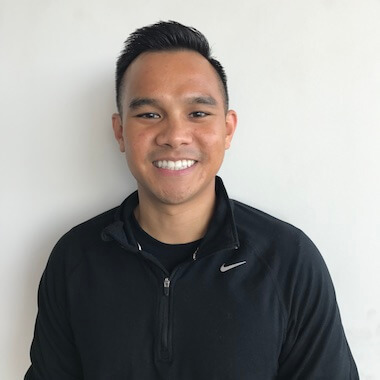 Alex found physical therapy through his own physical struggles, which built his passion for working to improve the quality of life of his patients. 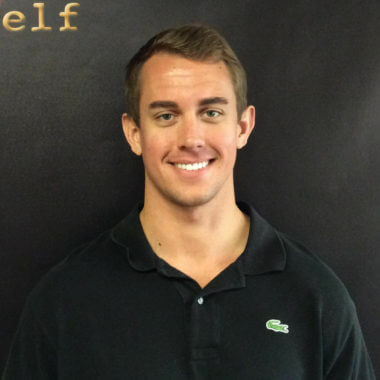 Alex enjoys boating, working on anything with a motor, or cheering on the Florida Gators. 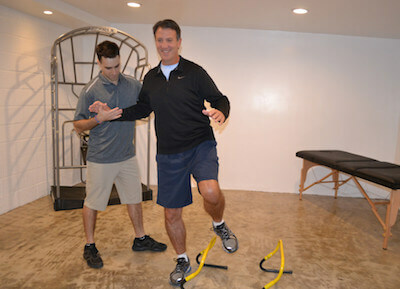 He holds a doctorate from the University of Southern California, and is an Applied Functional Science fellow. From his roots in competitive team sports, Thomas found a passion for sport-specific strength and conditioning which lead him to pursue a career in physical therapy. He is currently working toward earning his AFS certification, and will be pursuing his Certified Strength and Conditioning Specialist certification in the near future as well. Rachel's passion for movement began with dance, which inspired her to pursue a career in physical therapy. When not in the clinic with patients, she enjoys being outdoors with her dog Emma, creating art, and enjoying good food with family and friends. 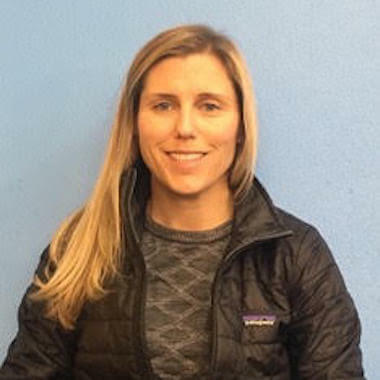 Angela's passion for rehabilitation and fascination with the human body brought her to physical therapy. She loves working with people from all walks of life, including our littlest clients who are just getting their start on life. She enjoys unwinding by exercising, yoga, or surfing, and spending time with her daughter. 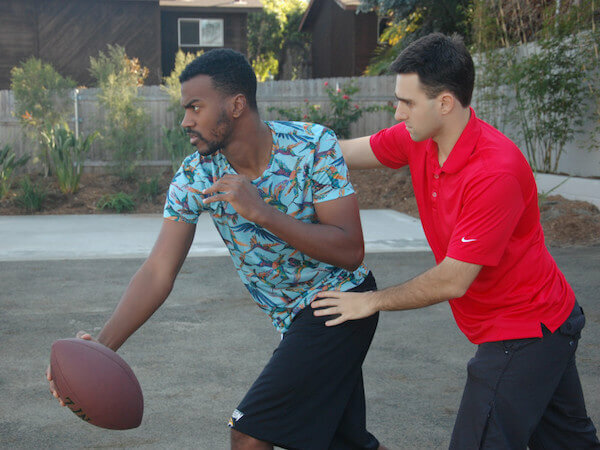 Michael built his foundation for Physical Therapy on his own recovery from a high school basketball injury. He's an avid golfer who is as passionate about the game as he is about rehabilitating all patients to reach their maximum movement potential. 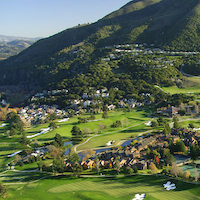 Michael is also a certified golf fitness instructor through the Titleist Performance Institute who can address your physical limitations, provide you with the treatment to correct these limitations, and apply the results to your game. 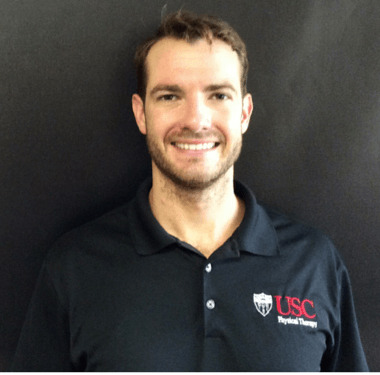 David first became interested in physical therapy when introduced to Applied Functional Science in 2006. At the time he was practicing Tai Chi, Kung Fu and Qigong, and was working on his bachelors degree in Kinesiology at SDSU. 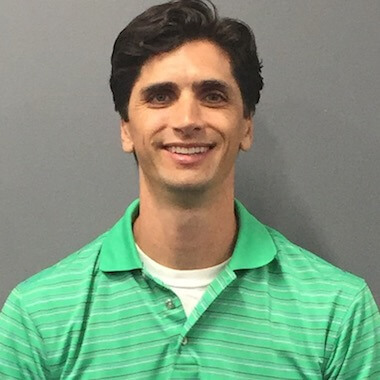 David received his Doctorate of Physical Therapy from University of St. Augustine in 2010, and completed his fellowship in Applied Functional Science in 2012. David enjoys hanging out with family and friends, reading, hiking and can be found exploring the various coffee shops around the county. Martin's interest for physical therapy was sparked by overcoming his own injuries as a competitive basketball player and long-distance runner while growing up in Texas. He enjoys taking the journey with his patients through the process of rehabilitation, teaching them about their own bodies, and watching them leave pain-free with a smile. Outside of the clinic, he enjoys playing pick-up basketball at the local gym, running along the beach, trying new foods, and exploring his new home in San Diego. Geoff’s passion for human performance began with coaching and competing with East Carolina University’s Olympic weightlifting team. His experience with strength and conditioning led him to expand his career with Physical Therapy, acknowledging the importance of human movement to optimize performance in the active population. 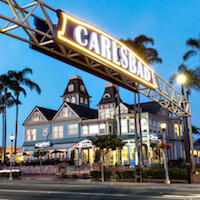 He is a Sunny Diego native, who enjoys everything and anything under the sun. Brittany’s interest in human movement developed at a young age as a dancer/gymnast/cheerleader. 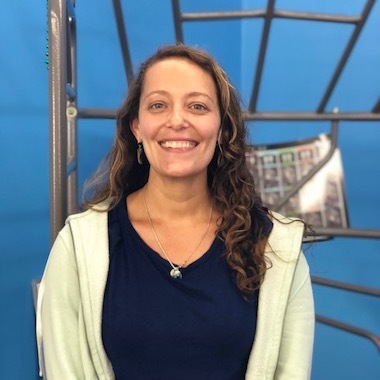 Her interest in movement quickly evolved into a passion towards helping others learn how to move their bodies in a way that will allow them to participate and enjoy the activities they love to do throughout their lifetime. 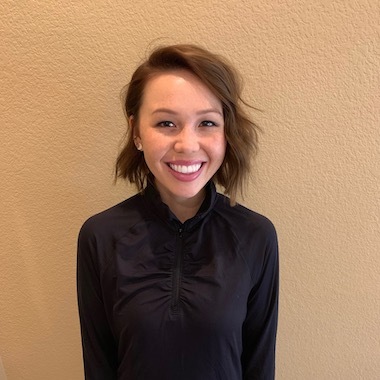 Brittany received her Doctorate of Physical Therapy from Chapman University and enjoys working with patients of all ages, including the kiddos! 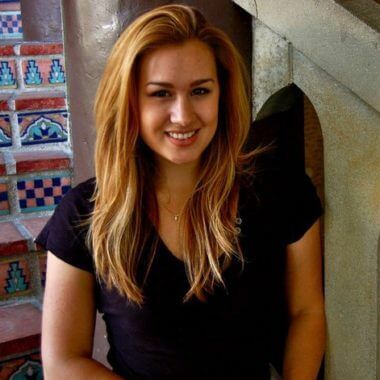 She is a San Diego native who loves dancing, spending time with family/friends, and playing with her two adorable dogs. Jacqualynn’s love for sports and the outdoors inspired her to become a Physical Therapist. She graduated with her Doctorate of Physical Therapy from University of St. Augustine in 2018. Her passion is to help patients move and feel their best, so that they can continue to do the activities they love. Jacqualynn treats with a whole-body approach, utilizing her manual skills and personal training experience to optimize function. In her free time, she enjoys hiking, camping, travel and surfing. 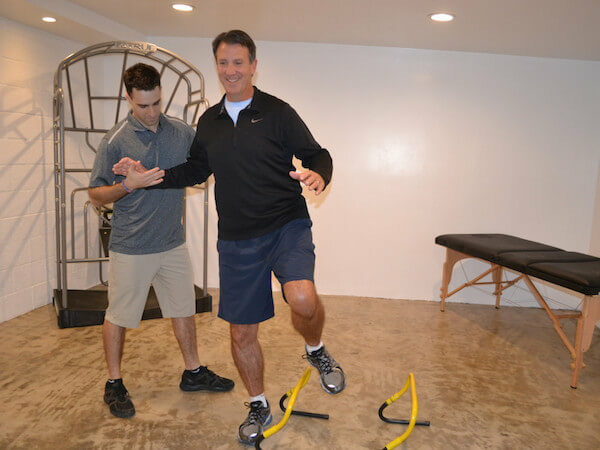 At RISE, we believe that preventing an injury may be just as, if not more important than, rehabilitating an injury. Injury prevention can lead to improved energy levels, elevated mood, improved ability to engage in daily activities, improved athletic performance, and the overall increased quality of life. 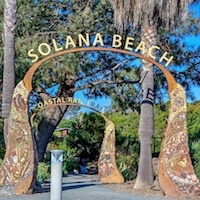 As a service to the community we offer Free Injury Assessments in Solana Beach. Please contact us to schedule a free injury assessment, or stop by our office! We offer immediate treatment through the critical acute stage of injuries to facilitate a faster return to your normal life. An acute injury can range from an ankle sprain to whiplash from a motor vehicle accident. We use a wide variety of biomechanical, functionally based tools and exercises to help you get back to your life after surgery. Below are a list of a few post-operative surgeries we can assist you with foot/ankle, knee, hip, spine (lumbar, thoracic, or cervical), shoulder, and elbow/wrist/hand. Deconditioning is the loss of function following a period of inactivity or decreased demand on a specific body system. At RISE Physical Therapy, we help individuals that have experienced a wide variety of events that may cause deconditioning. Our unique approach to reconditioning treatment involves fun, functional exercises to help patients enjoy the reconditioning process. We utilize gravity depending body weight exercises, along with simple home program based around easy-to-follow pictures and videos. At RISE, we build on Gary Gray’s powerful quote to help patients achieve improved balance throughout their journey of self evolution. Balance training benefits patients by decreasing fall risk, developing confidence in daily activities, increasing energy efficiency, reducing likelihood of injury, eliminating consequences of compensations, and increasing speed, strength, and power during athletic activities. Not every patient at RISE is being treated for a musculoskeletal disorder. Many of our patients have had a disruption to other systems in the body and need help returning to the activities they enjoy. We help these individuals function optimally by challenging their bodies in safe, fun, and functional tasks. Some common non-orthopedic disorders that can be benefitted by physical therapy and neurological rehabilitation are Parkinson’s disease, CVA or “stroke”, pinched nerves, Multiple Sclerosis, headaches or migraines, and vertigo or dizziness. 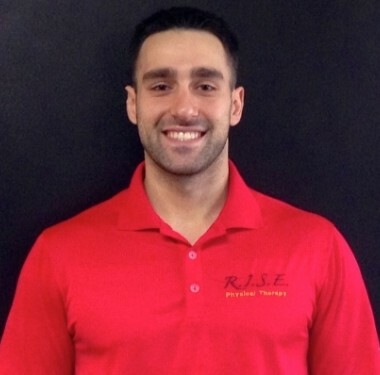 Learn more about RISE Physical Therapy, browse our staff profiles, or contact us today! We offer a total body biomechanical assessment to all of our patients. We will evaluate you from you’re your toes to your nose and regardless of diagnosis or injury, we seek to not only find the source of the pain or injury, but also the cause. This unique approach was developed by Gary Gray and the Gray Institute and allows our therapists to serve our patients not only to help them in the short term, but to guide them with principles, strategies, and techniques that will benefit their long term health. We strive to assess, treat, and train the body in the most authentic and functional positions to set the body up for success. Working with children and young adults is one of the many wonderful privileges we have as active members of the North County San Diego community. Not only do our therapists and staff create a fun and welcoming environment for our younger patients, but most of us are big kids ourselves! 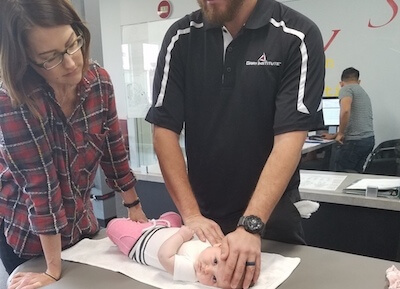 Our therapists have extensive experience working with all levels of pediatric injuries including ankle/knee sprains, growth plate fractures, low back pain, shoulder instability, and tendinitis. 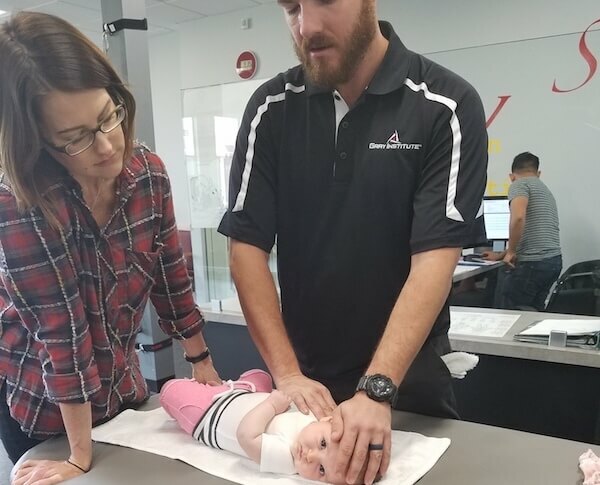 Our team of physical therapists are trained in infant pediatric care, and can help address conditions such as Torticollis, Plagiocephaly, lip and tongue-tie release, body work and functional motor learning. To learn more about how our treatments can help your child, contact RISE Physical Therapy today.